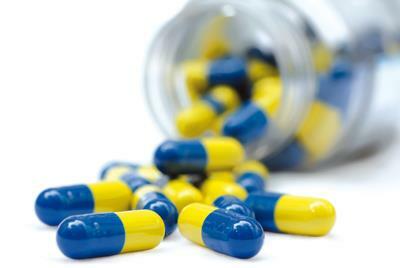 Repeat prescriptions will be issued to you if you require regular medication. Please allow 48 hours notice for the prescription to be prepared. Online - with SystmOnline via the link at the top of this page. By completing counterfoil on prescription - tick only the items required on the prescription counterfoil and either leave in the box provided in lobby or hand in to reception or post to the practice marking it for Prescription Clerks attention. If you do not leave an option the practice will take the same action as your previous medication order. If you are taking a regular medication we are encouraging the issue of 6-months prescriptions each time they are due. This is intended to make our service easier for you and more efficient. This will be discussed at your medication review. You have the right to nominate the pharmacy you wish to pick up your medication from. Request delivery at the point where your prescription is requested from the surgery. Please request medication in advance. Please do not leave until your medication runs out. If you are receiving repeat medication you will be required to have a medication review every 6-12 months depending on the medication you are on. Review is important, to ensure that medication is working correctly (or is not causing a reaction) and to assess whether other medication is still appropriate for you to continue. When your medication review is due the surgery will contact you to make an appointment. If you do not attend a medication review when requested the practice has the right to only produce weekly prescriptions until a medication review has been performed (this is for your safety).